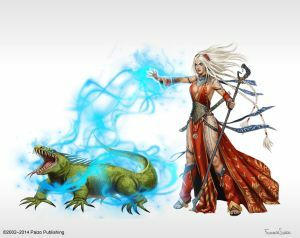 Hello everyone, Pathfinder-Art and Fantasy-NPC announced the contest on the iconic characters of Pathfinder Paizo RPG. 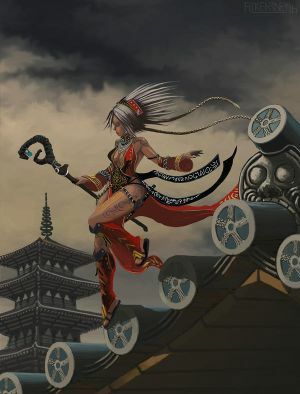 Pathfinder LAB is a Fantasy-NPC's idea to promote the art test and fan art of Pathfinder. "Pathfinder LAB gallery on Pathfinder-Art"
"Pathfinder LAB gallery on Fantasy-NPC"
Participants must be members of the group. Thanks for hosting the competition, LJEKC! Amazing work here! very detailed and so smooth looking! great work! That looks fantastic! Great pose and background!